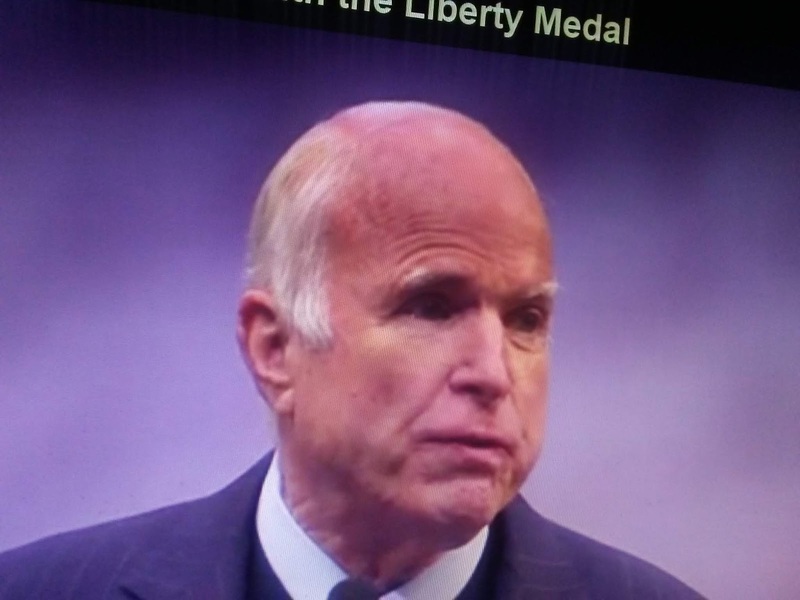 I don't think it could be emphasized enough how John McCain died a small, bitter, old man. Instead of getting right with God, preparing to meet his maker, he instead chose to make an "uninvited to the funeral list" that included President Trump and his former ramming mate Sarah Palin. That's how much bitterness and hatred he had. It's unbecoming of an officer and a gentleman. John McCain betrayed those values. And it didn't matter his final goodbye lasted what seemed like a month. It still wasn't enough time, believe it or not, to wipe away the stench. 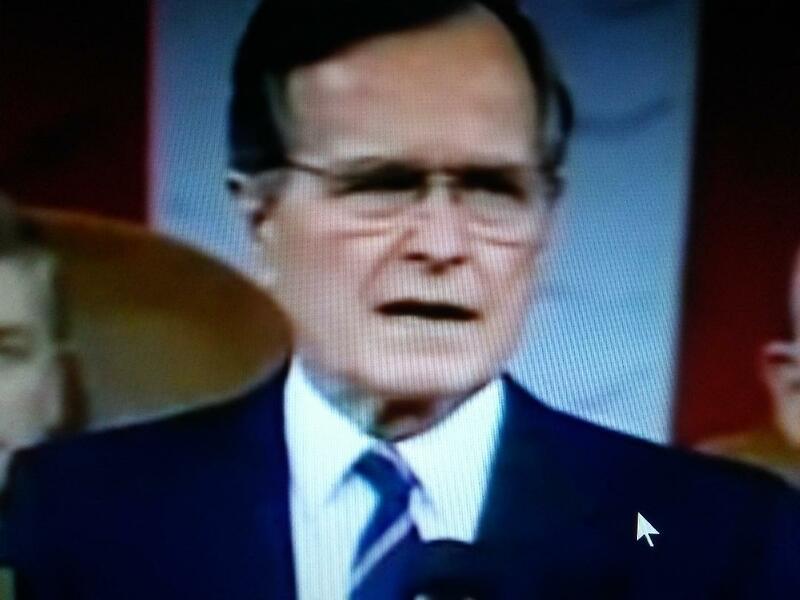 With the passing of President George H.W. Bush the country sadly can witnessed what true class looks like. This phenomenon of disinviting people to funerals seems to be sweeping the country. It's a bad look. And it's a pathetic last act by the dearly departed. President Trump will attend Bush's funeral as he well should. Any current or former president, if physically able, is expected to attend the funeral of a president who has passed away. No matter the pastry affiliation, it’s a very exclusive club. A passing of a president is a seminal moment. Politics stops and final respects should reign. The Bush family understood that. The McCains did not.